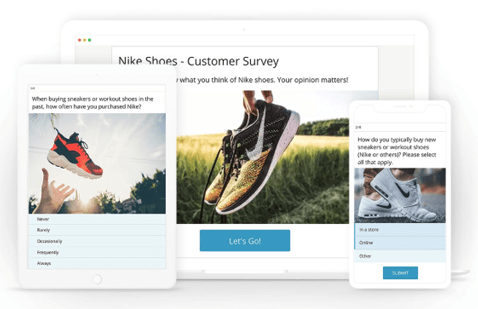 Get more responses, and more authentic insights using interactive & visually engaging polls, surveys & quizzes. Offer your audience a great experience while they submit the data you need to improve your business. 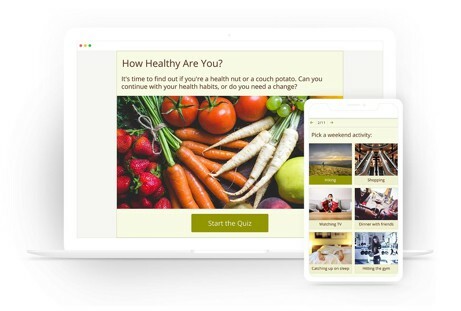 Personality quizzes enable users to discover something new and interesting, while allowing you to uncover information about them and their preferences. Users who participate in a quiz, with the promise of discovering something about themselves are more likely to be authentic & truthful in their answers. Otherwise, the quiz outcome won’t have much meaning for them. 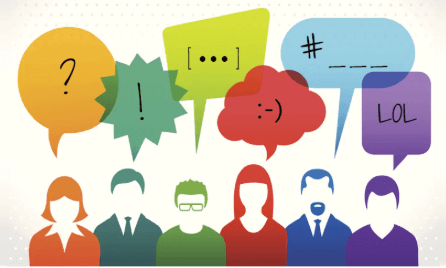 Read more about Opinion Stage quizzes and their benefits, in the quiz maker product page. Polls let you ask your audience a quick question. 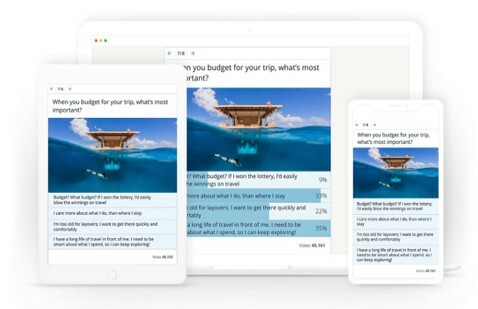 They make it easy to get feedback on anything in no time. Opinion Stage polls perform great based on their visually appealing interface, interactive elements and responsive design. You can run the polls in any page on your site, on the site sidebar or in a popup. You can also use our optimized landing pages if you prefer. It take seconds to get up-and-going with a poll. Read more about our polls and their benefits, in the poll maker product page. Opinion Stage offers both performance and result reports. 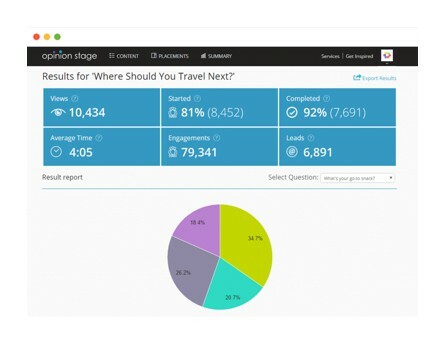 Performance reports let you optimize the quiz/survey to maximize participation. Every aspect of the campaign is tracked, including engagement rates, drop-off points, and more. The result reports display different visual displays and breakdowns of the results. You can also export the results data (including meta data) for advanced analysis.